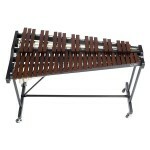 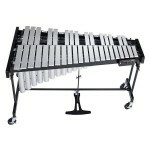 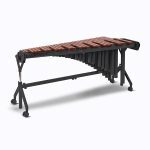 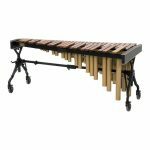 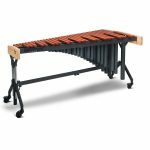 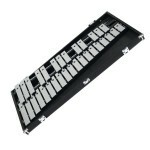 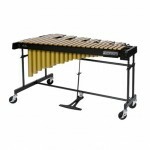 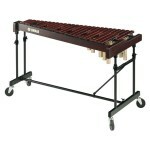 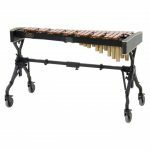 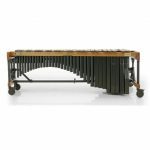 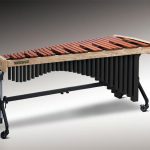 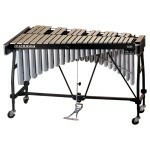 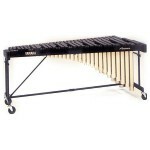 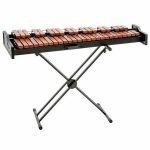 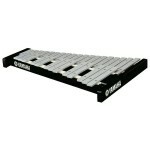 The Adams XSKV35 Xylophone is 3.5 octaves and features durable synthetic bars. 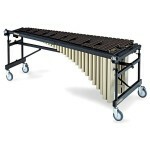 The instrument is perfect for schools or programs needing a "bright" xylo sound. 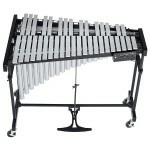 Bars are 1 1/2" wide and the Voyager Frame is height adjustable. 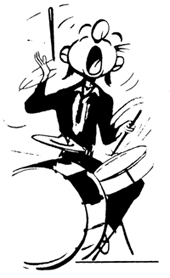 Tuning is F4-C8. 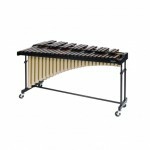 The sturdy frame with large casters and strong crossbar guarantees a lifetime investment. 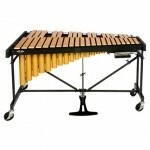 Cover and mallets are included.